The State of Texas reached an agreement October 10 with the Federal Highway Administration (FHWA) to take advantage of a MAP-21 provision granting states the right to assume responsibility for portions of the National Environmental Policy Act (NEPA) environmental review and approval process for transportation projects. ARTBA has been a consistent supporter of states taking advantage of this opportunity rather than providing information to federal agencies on a case-by-case basis. 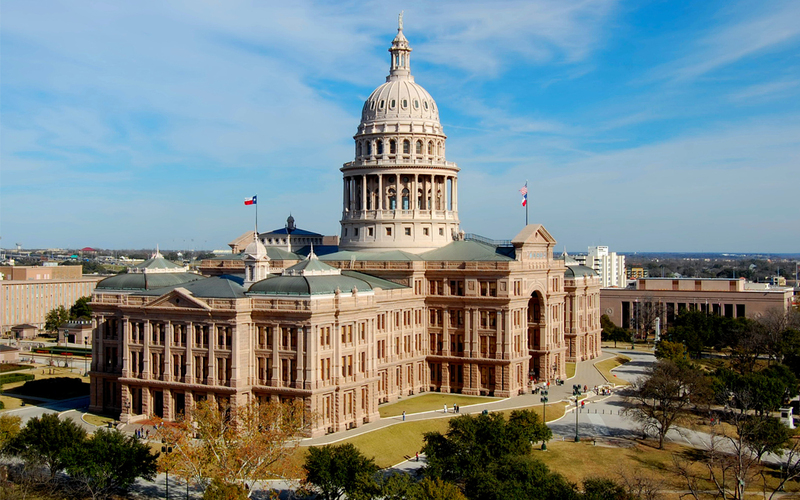 ARTBA filed comments August 2013 supporting Texas’ efforts to pursue NEPA delegation as a means to speed the approval of transportation improvement projects. The agreement between Texas and FHWA will undergo a 30-day comment period. ARTBA will file comments with FHWA reiterating its support for state delegation of environmental reviews.